Sometimes, determination can be even more powerful than a dream. Such is the case for Raffaella Galliani, whose full energy and tenacity have driven her across an ocean from Italy to New York, where she is currently a successful entrepreneur. 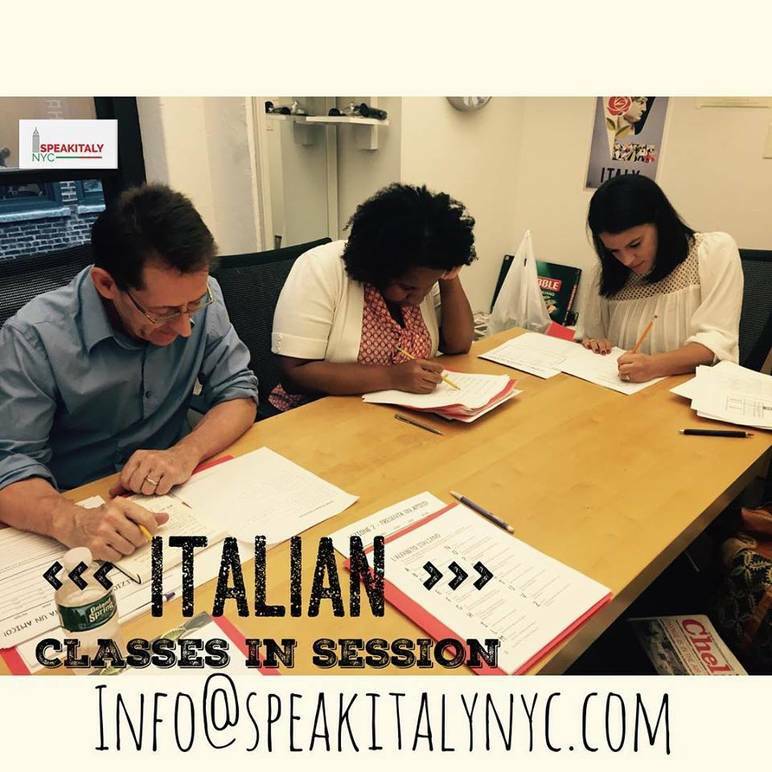 Galliani is the founder and proprietor of Speakitaly NYC, an intimate Italian language school headquartered in Chelsea. Using a program based largely on the Common European Framework of Reference for Languages (CEFR), Galliani’s teaching method incorporates immersive and experiential methods which play on the individual interests of her students. She often uses games and music to capture their attention. “I want to be associated, surely, with something fun and high energy. I want you to learn but I want you to love it,” the language teacher explained. Though Galliani has been teaching for many years, building her own language school in the US was not always her plan. The seeds leading to Speakitaly’s creation were planted long before it was ever a conscious thought. And the path to building the business is one that demonstrates the power in the law of attraction- what you put into the universe is often what you get back. Galliani was in New York on a three-month visa when she ran into the man who would eventually become her husband at the annual Halloween Parade in the Village. She wasn’t planning to stay in the US, but she couldn’t deny the desire to remain in NYC and give her budding relationship a chance. It was then that Galliani was asked to temporarily fill in at a language school. It was her first time teaching at a school, but she enjoyed the experience. So did the students, so Galliani was asked back to teach on a more regular basis. After two months, the school sponsored her for an internship. She stayed for a year and half, at which point circumstances seemed to indicate that returning to Italy for a fresh start was the right choice. In Italy, Galliani strengthened her foundation in teaching, becoming certified at the University of Perugia and teaching Italian for foreigners in Milan. Three years passed, but the man Galliani left behind in NY was still in her heart. Meanwhile, she had made the decision to move to Rome and teach Italian. She had an apartment and everything, but at the last minute Galliani felt compelled to travel to the US once again. Her intentions were to close the door of the past but instead she fell in love again. Galliani then knew she needed to find a way to stay in NY and be with the man she would marry four years later. She contacted the school she worked before she left for Italy, and they accepted her back. They also sponsored Galliani for a working visa. “I just have a lot of will to makes things happen, and that’s what I feel has always paid back in my life,” said Galliani. And it is this assertive drive that she used to construct Speakitaly from the ground up. As Galliani continued teaching Italian, she accumulated a wealth of students attracted by her dynamic energy and exciting teaching style. She soon realized that traveling around the city each day for private lessons was too taxing, and she needed a central office of her own. Galliani eventually found a space in Chelsea. She didn’t know how she was going to find the money for rent, but she signed a year-long lease for the office, and Speakitaly was born. Ever since, the language school has been thriving on the time and love that Galliani infused into its conception. She taught herself how to make a website, how to advertise and how to use social media to her advantage. 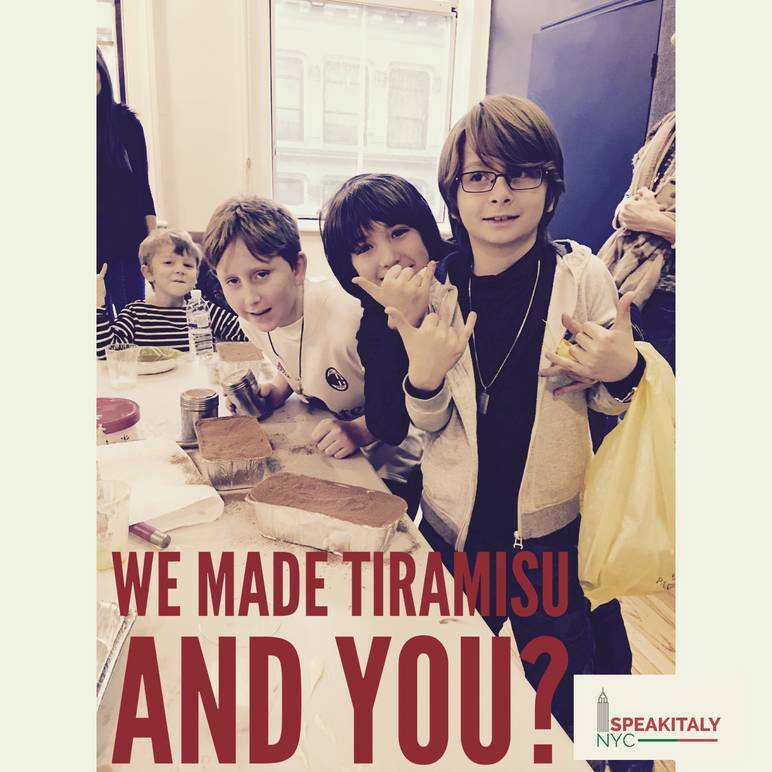 As a result of her efforts, Speakitaly NYC became a success, and Galliani enjoys a future with the love of her life. In less than a year, has grown from one-on-one learning to include small classes of about four students. Galliani was also able to hire another teacher to work with classes two days a week. 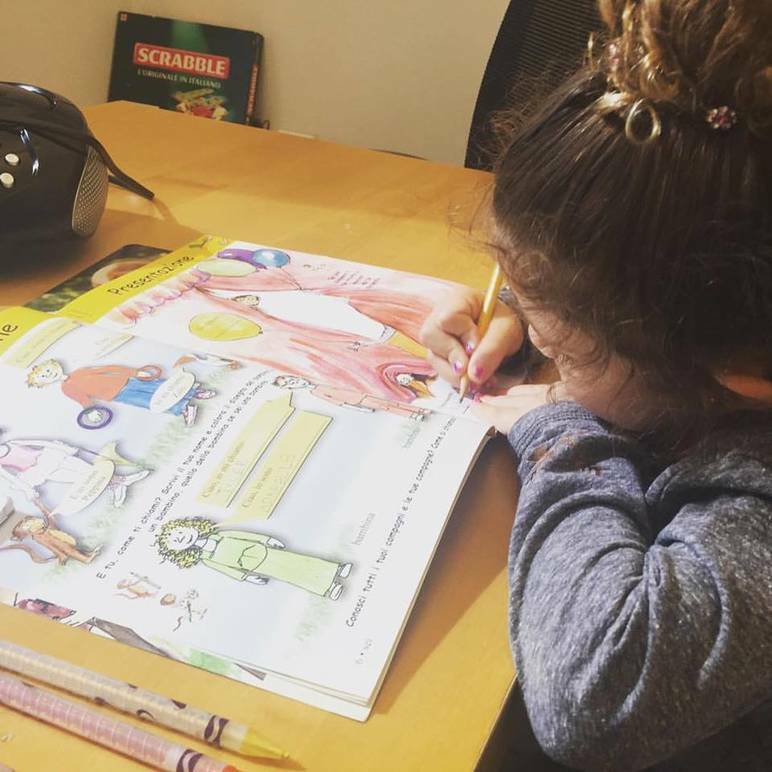 She is looking to incorporate another teacher on staff, so that she can focus on the latest addition to Speakitaly’s repertoire– working with children. 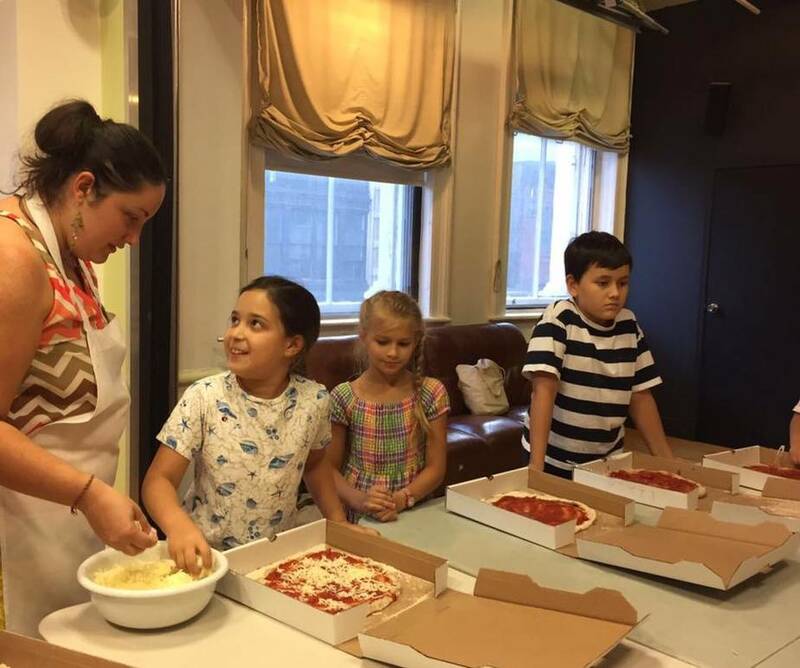 Galliani has recently began teaching cooking classes for kids, using her husbands space prepare treats like ravioli, pizza and tiramisu. The classes are more of a cultural endeavor, but the goal is to begin teaching them Italian language in the near future. 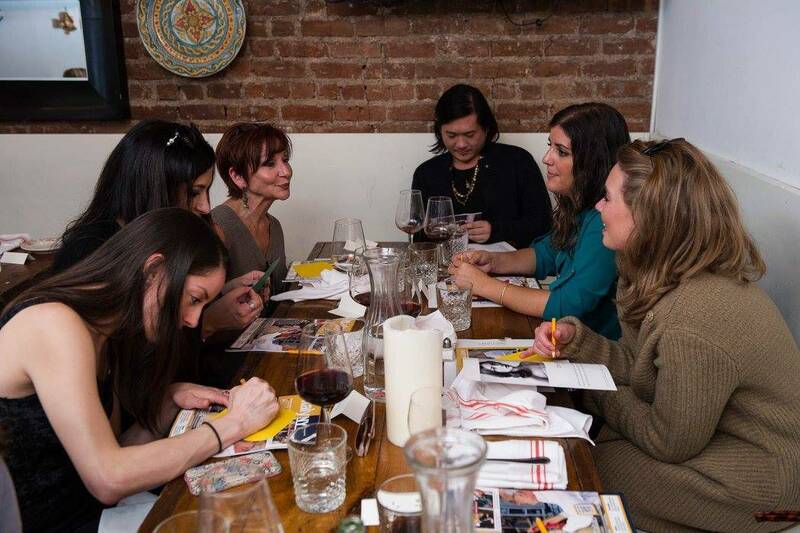 For adults, Galliani has long been forging bridges between cuisine and country. 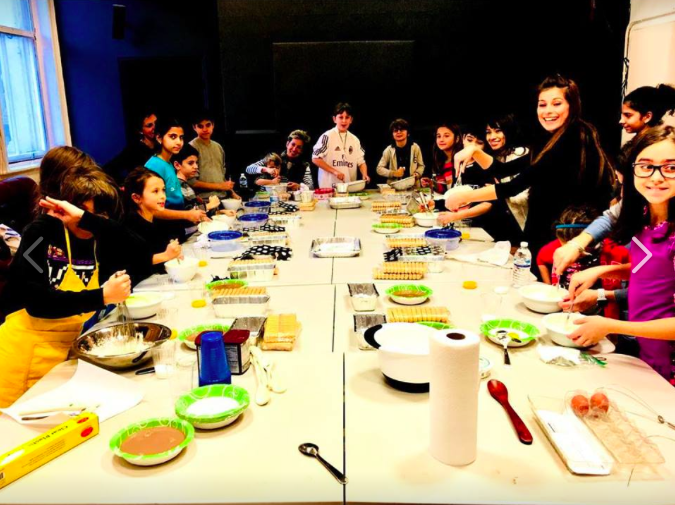 She organizes pasta-making workshops, after which students are given recipes to bring home alongside their fresh pasta so they can share what they learned with family and friends. 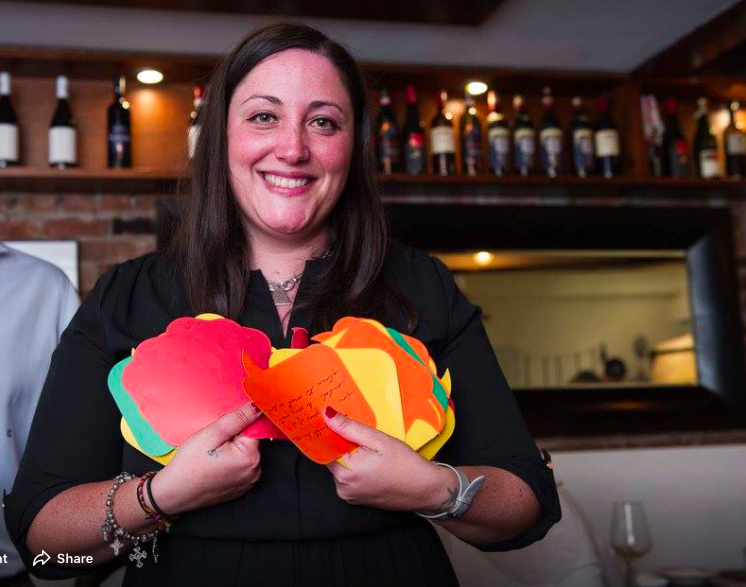 Galliani also coordinates popular wine tastings, bringing her pupils to restaurants that specialize in food from a specific region. The meal consists of four different wines, paired with four regional dishes. And for Galliani, who grew up helping her mother and grandmother prepare Sunday dinner, sharing food with her students holds an even greater significance. It means passing down traditions and creating positive memories that last a lifetime. In the coming months, Galliani is looking to expand class sizes to nearly 7 or 8 students. 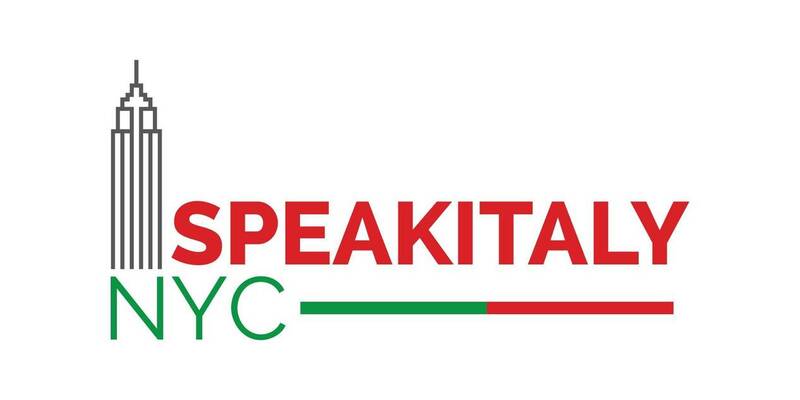 Gradually, Speakitaly NYC aims to acquire revenue for advertising and generate more traffic for the program. Galliani’s dream is to one day open a school in Milan or Rome, where she can send students from the US to enhance their language skills through crucial on-the-ground experience. In fact, it was a combination of adventurous spirit and a desire to communicate with people outside of her own community that brought her fluency in three languages in addition to her native Italian: English, French, and Spanish. 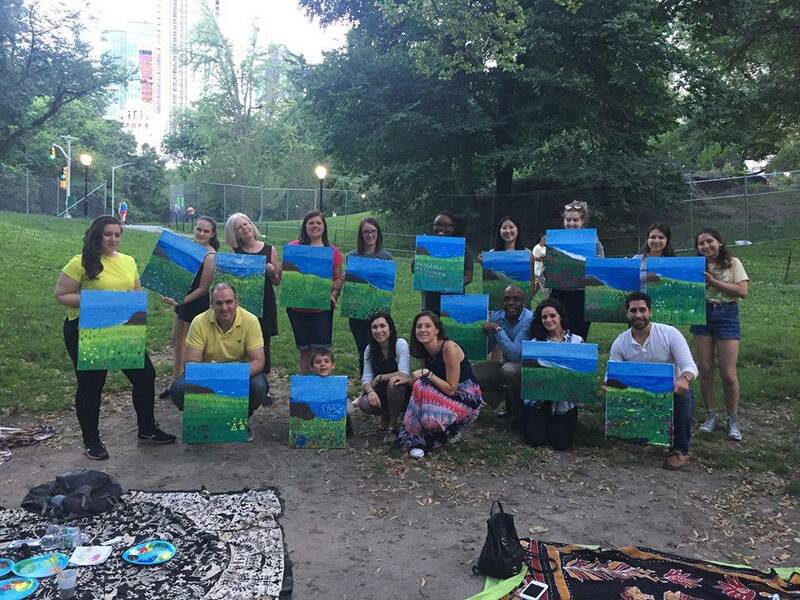 To accomplish one’s goals takes dedication, patience and heart–all qualities which Galliani expresses to the fullest extent, embodying them into the driving force behind her language school.